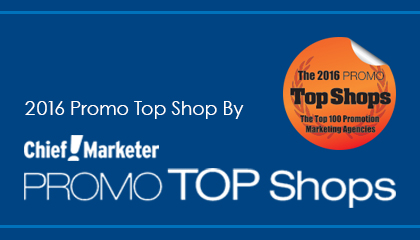 Chief Marketer announce the 2016 PROMO Top Shops, a listing of the Top 100 promotional marketing agencies that collectively represent the best of the industry. Take a look! You'll see TLC in the list, of course! We are the global leader & pioneer in providing and managing lifestyle reward promotions. TLC's unique proposition is based on rewarding EVERY consumer within a promotion; as opposed to sweepstakes, coupons or cash back’s. 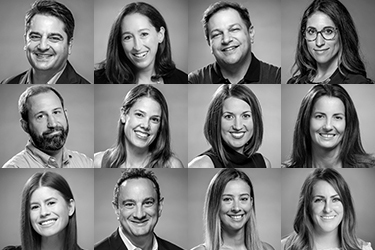 Achieved by leveraging nationwide networks of reward partners that offer high-value experiences for a fraction of their market cost. Popular rewards include free Beauty Treatments, Concert and Movie Tickets, Dining Experiences, Fun Pass Tickets, Personal Training Sessions, Yoga, Nutritional Consultations, Free flights and Hotel Night stay'sand so much more. These rewards can be integrated into any campaign to increase sales and engagement. TLC USA also owns an exclusive Infin8 Movie Pass and loyalty platform that aids in the aquisition and retention of customers.